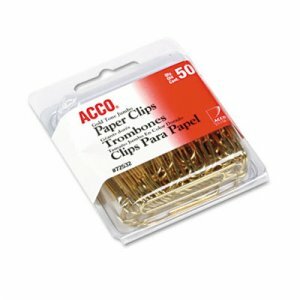 Durable paper clips with a classy appeal are ideal for use with professional documents. Rust-proof with a polished finish. Smooth, gold finish delivers a long-lasting shine.